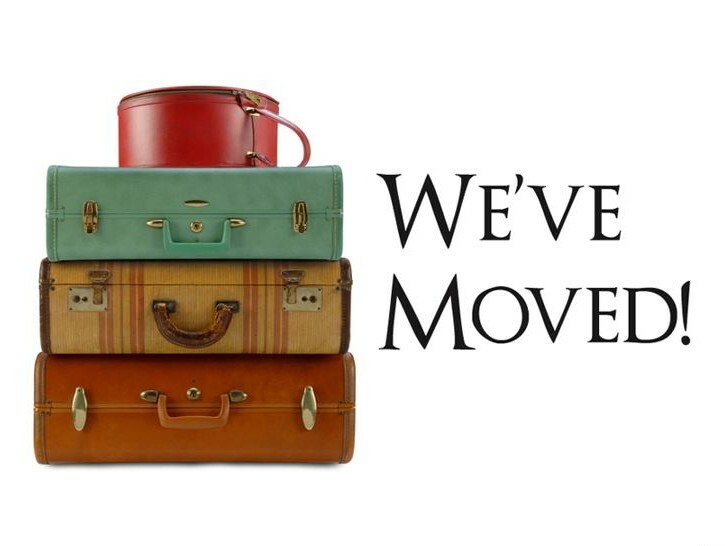 Find us at our new address on Riverside Drive. FSD Kenya is pleased to announce that effective 23rd March 2017, we have moved to a new and improved facility that will better serve our partners. For any enquiries please call us on +254 (20) 513 7300 or email info@fsdkenya.org.